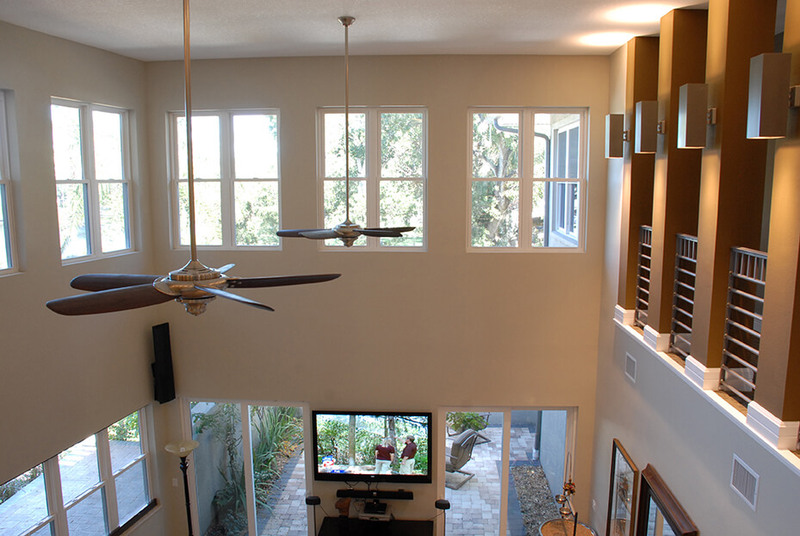 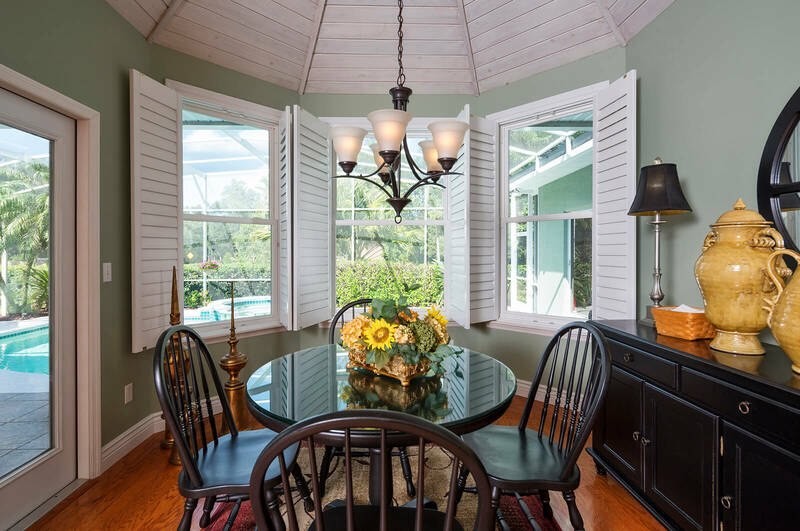 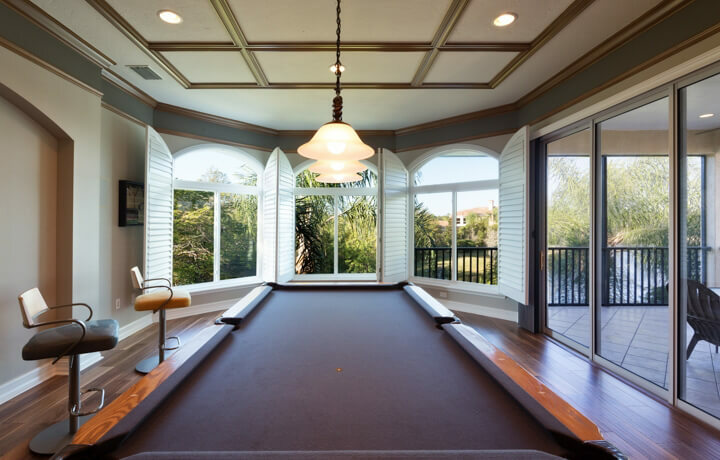 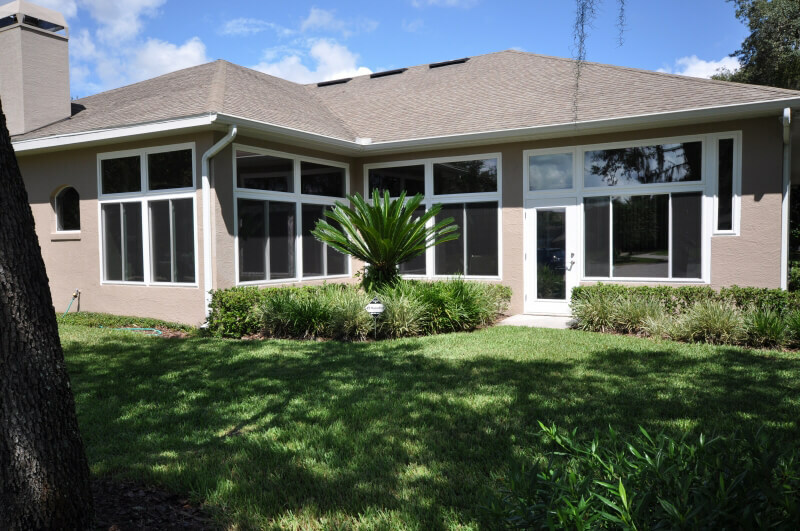 NewSouth Window Solutions is one of Central Florida’s leading providers of factory-direct replacement home windows. 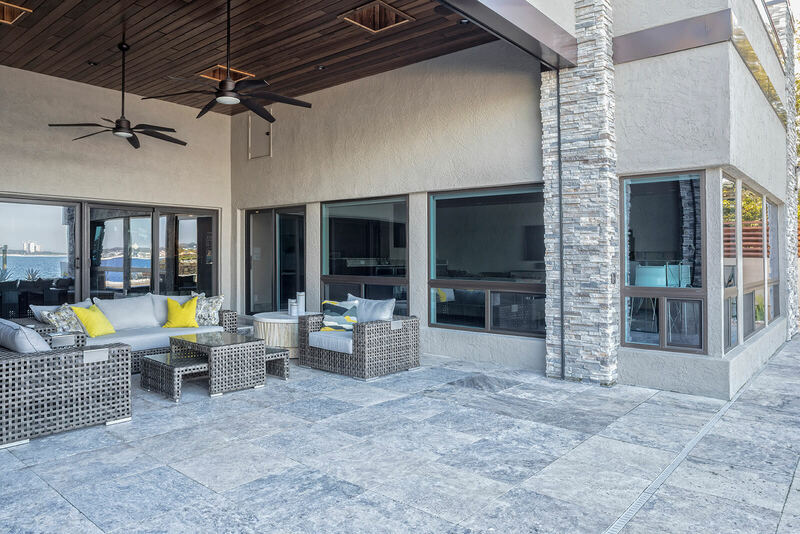 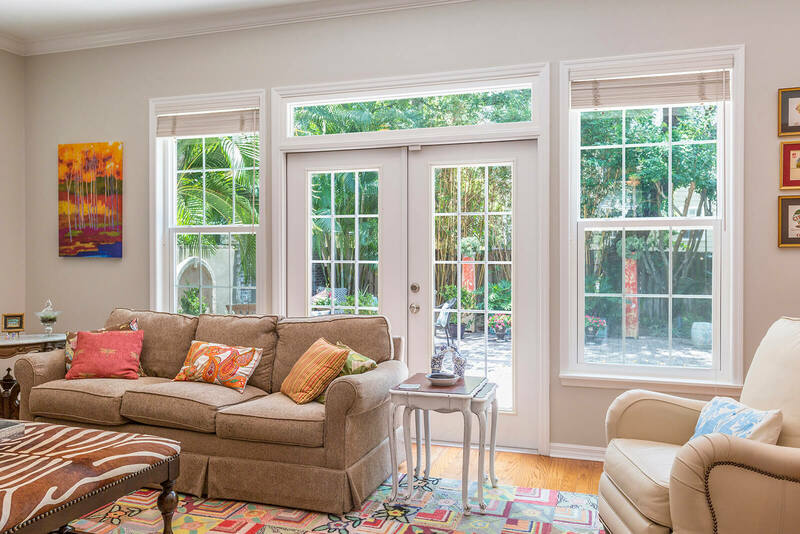 With a leadership team that has more than 5 decades of combined experience in the window manufacturing industry, NewSouth Window Solutions offers both energy efficient windows and impact windows in a variety of styles, colors, and grid patterns. 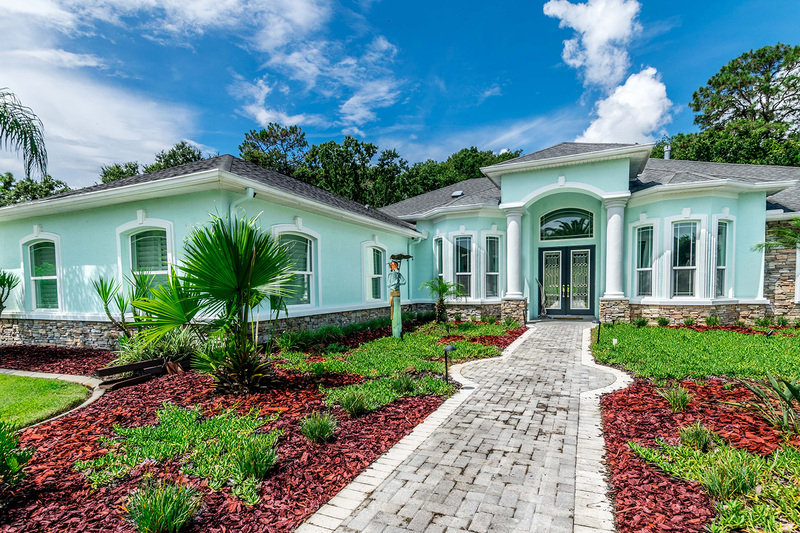 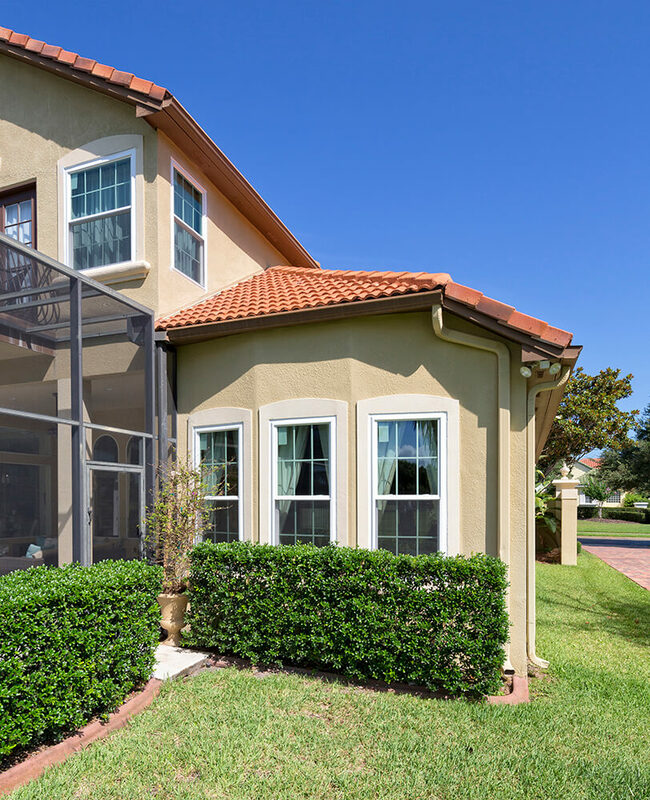 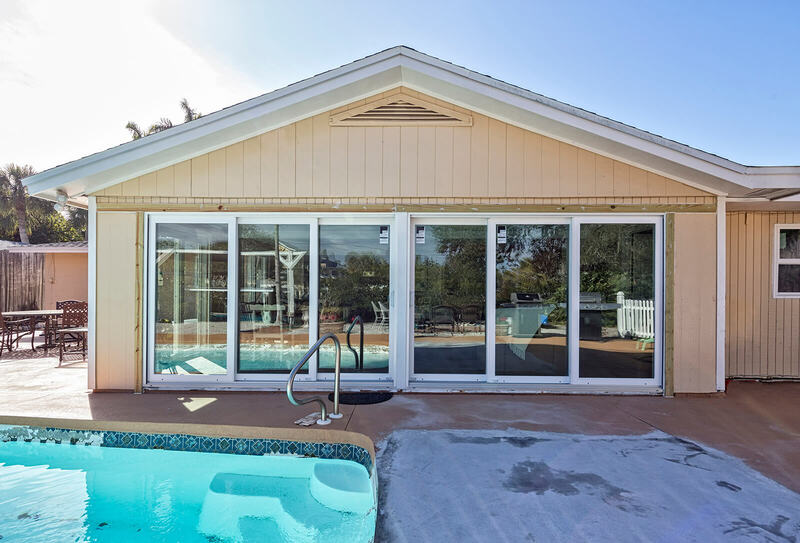 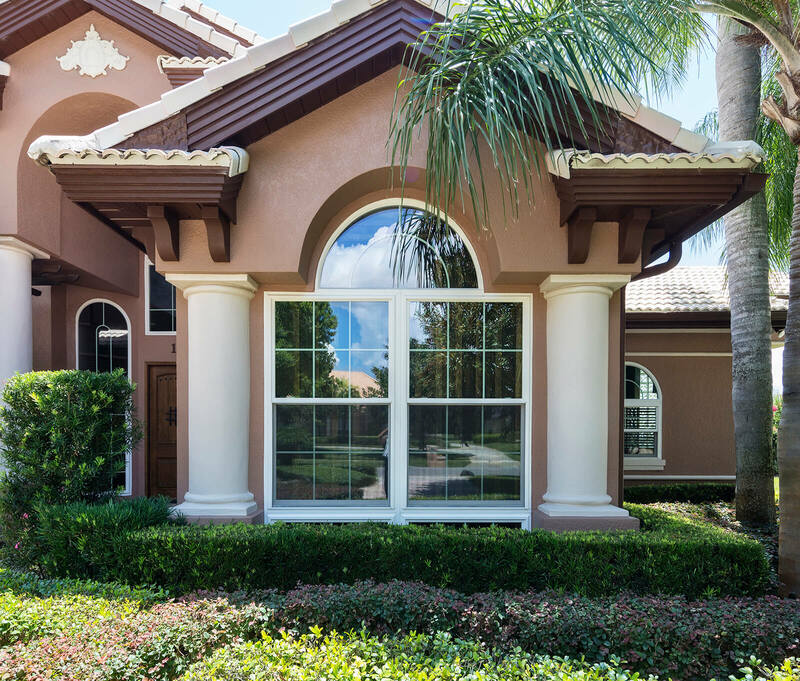 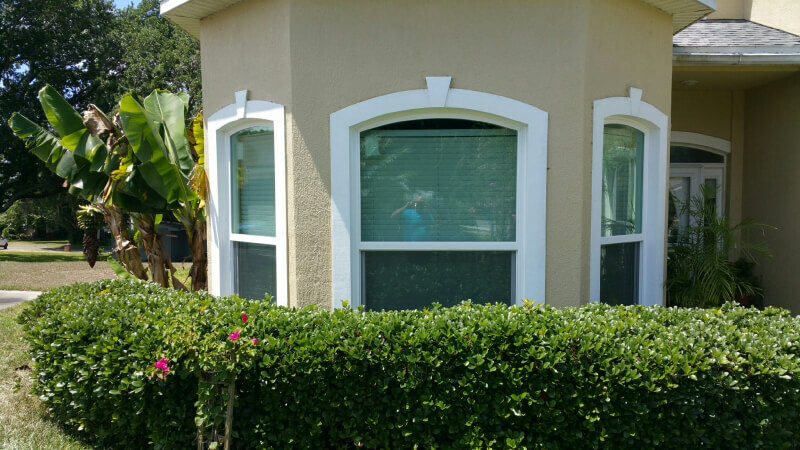 At our factory in Tampa, we custom build replacement windows utilizing advanced Sashlite™ technology, making them some of the most energy efficient and durable double-pane uPVC windows available. 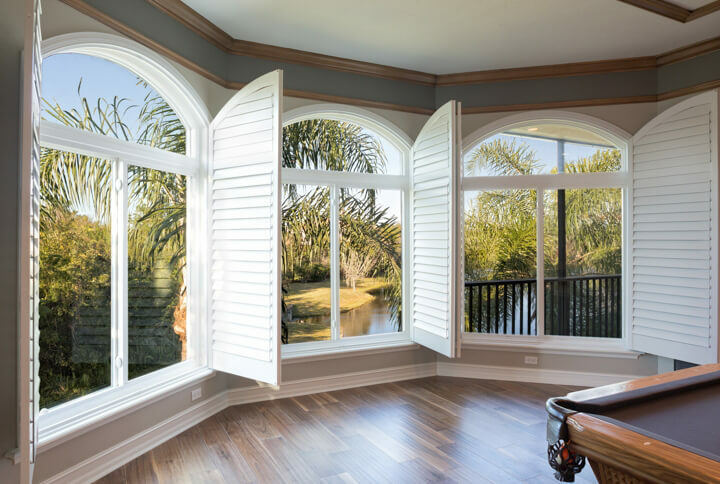 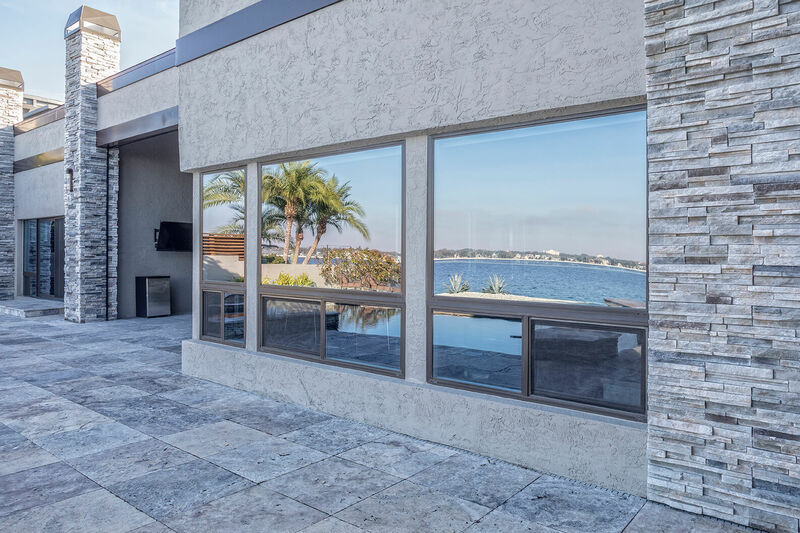 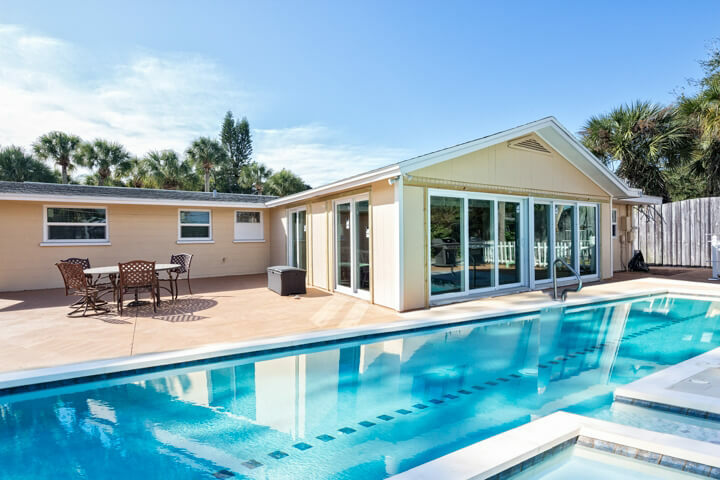 For homeowners in Tampa, Clearwater, Orlando, and other nearby locations, home windows direct from our factory can help lower utility bills and add curb appeal. 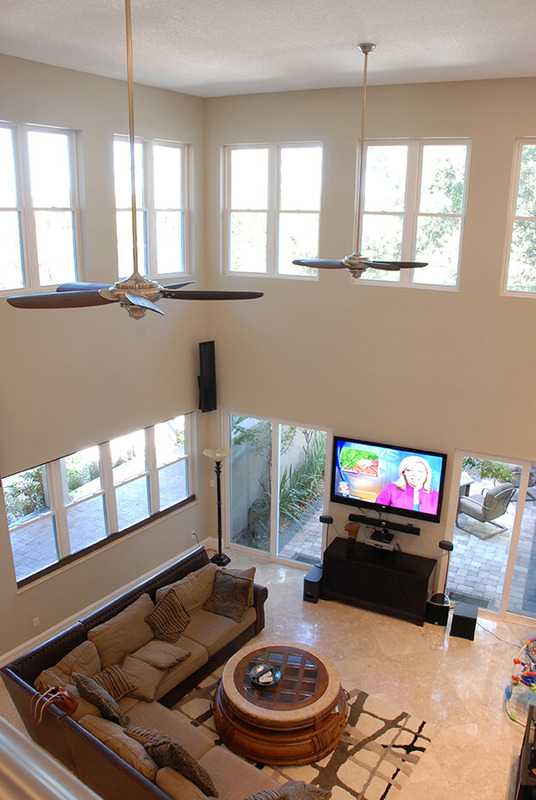 They’re also remarkably easy to clean and operate, and are virtually maintenance-free. 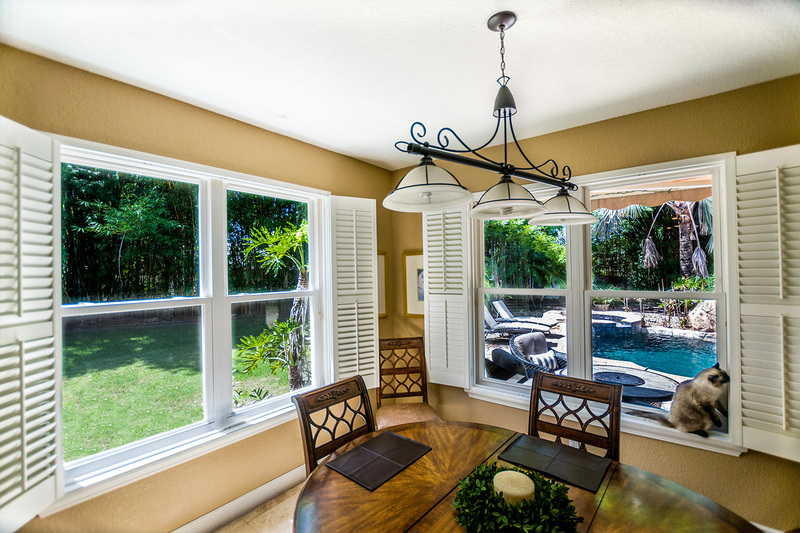 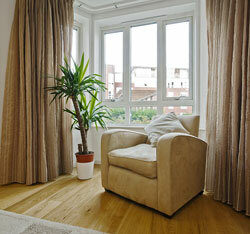 Of all the reasons to replace the windows in a home, however, the most compelling one is price. 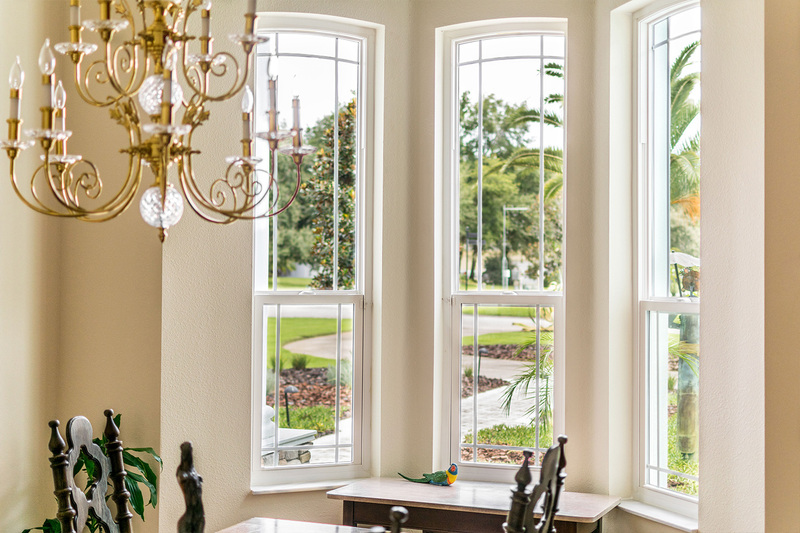 Since NewSouth Window Solutions is the factory, we offer something many of our competitors can’t: true factory-direct pricing. 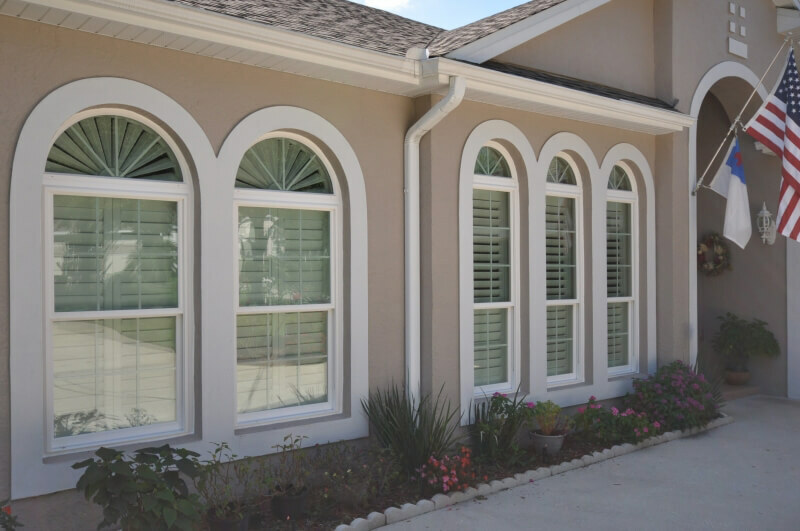 We cut out the middle man by manufacturing our vinyl windows ourselves, giving us greater control over quality and allowing us to pass the savings on to our customers. 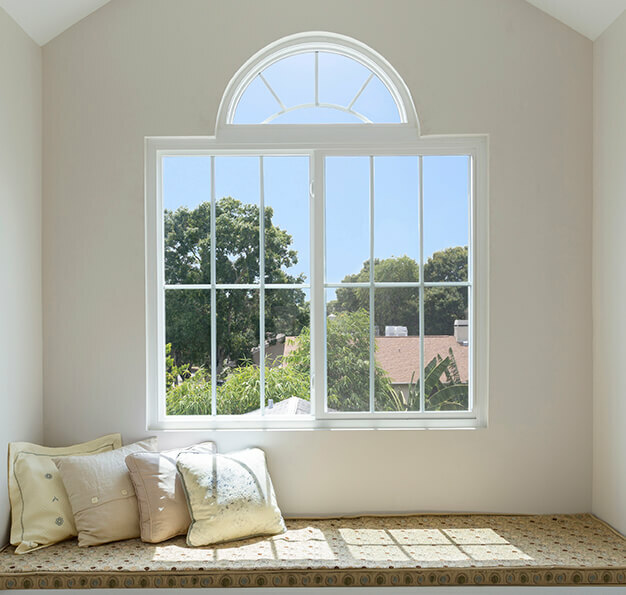 The fact that our home windows are made and sold under one roof also ensures a single source of accountability. 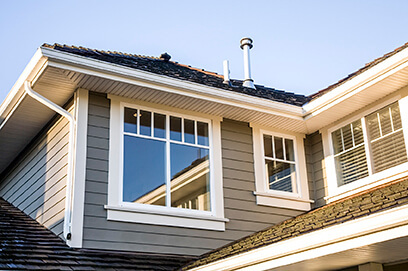 We manufacture, service, and warranty the windows ourselves and back up the installation process, so if there’s ever a problem, you only have one call to make for help. 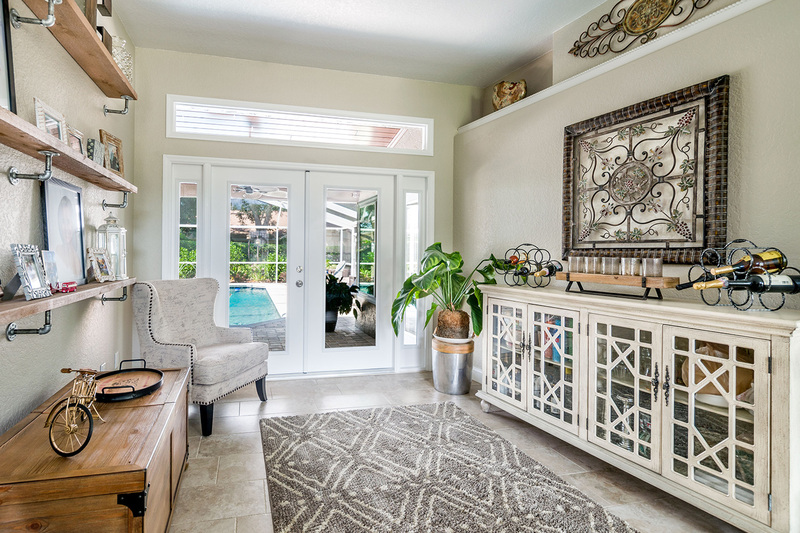 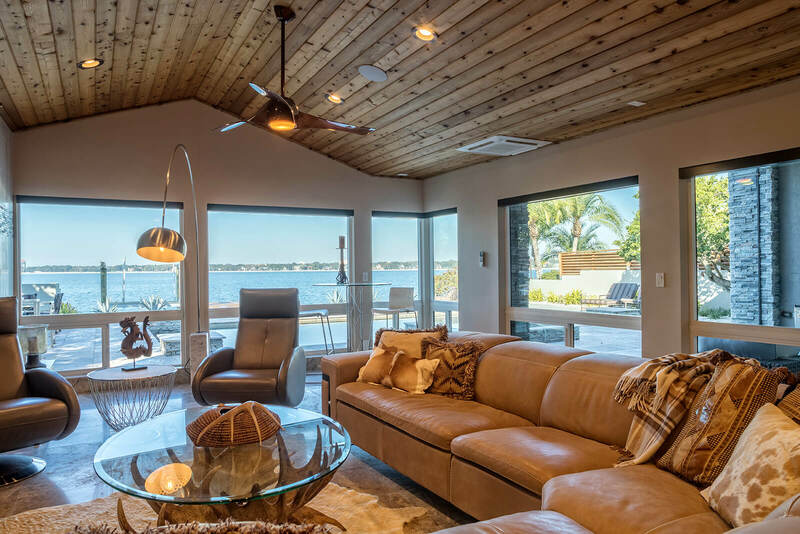 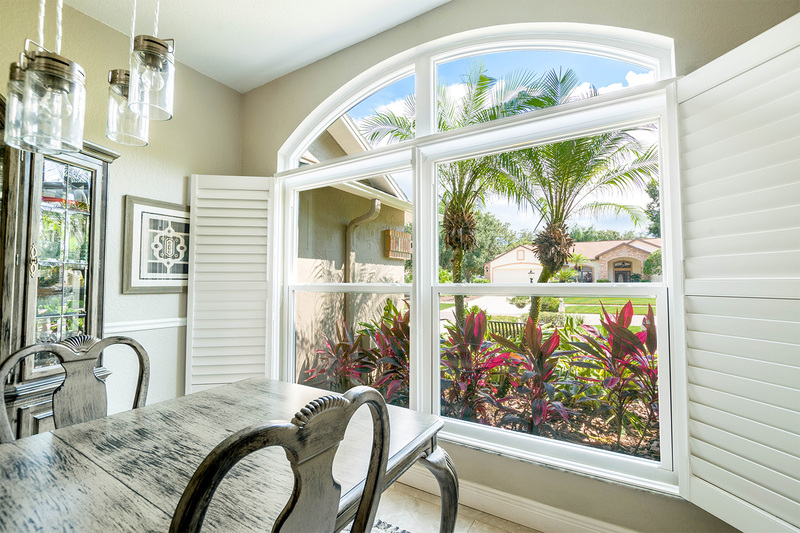 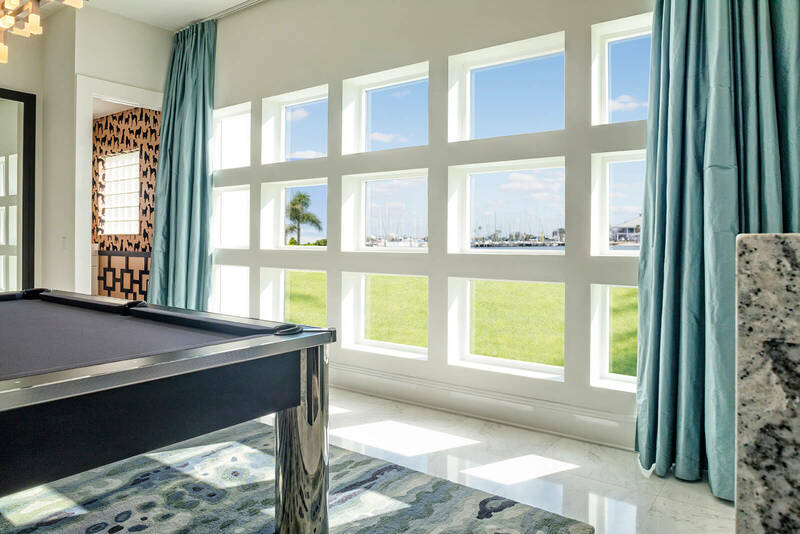 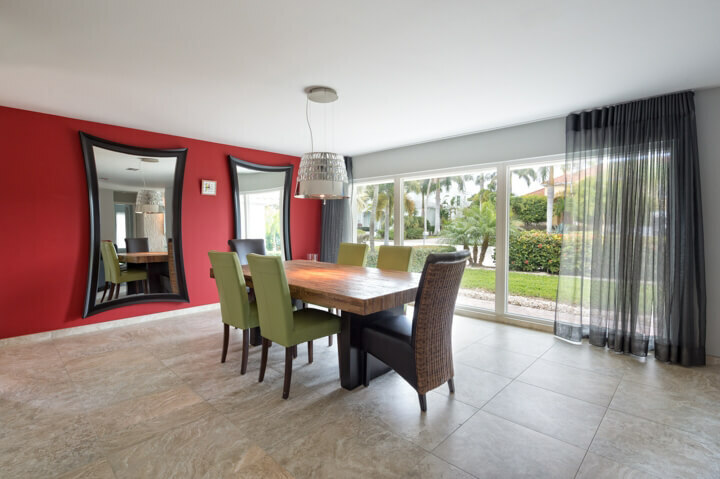 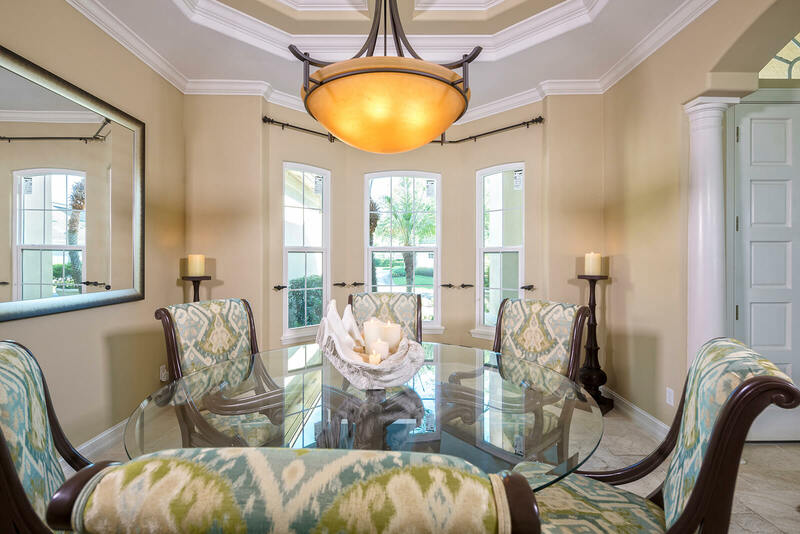 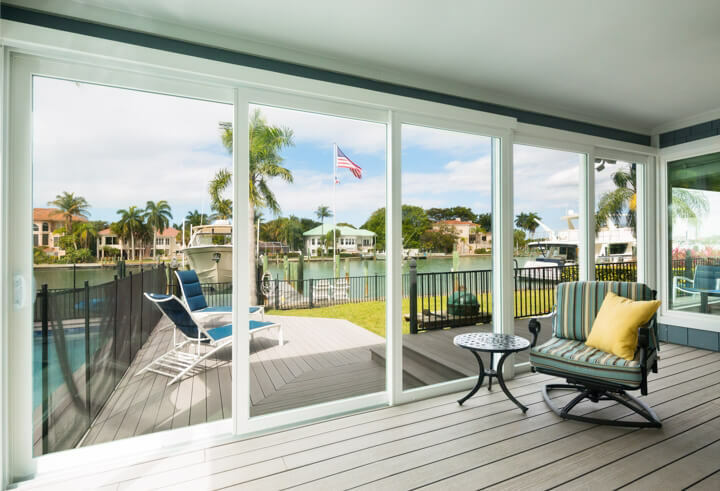 In addition to our eVantage line of energy efficient home windows, NewSouth Window Solutions proudly offers impact-resistant windows to Florida homeowners. 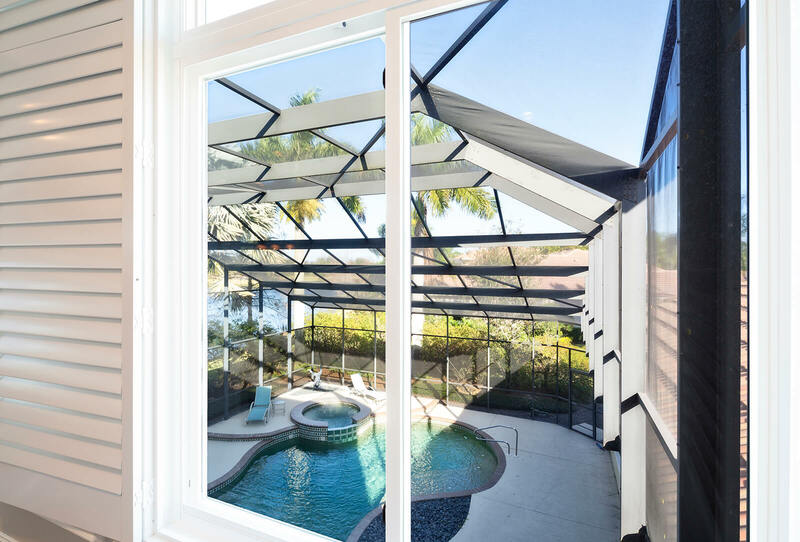 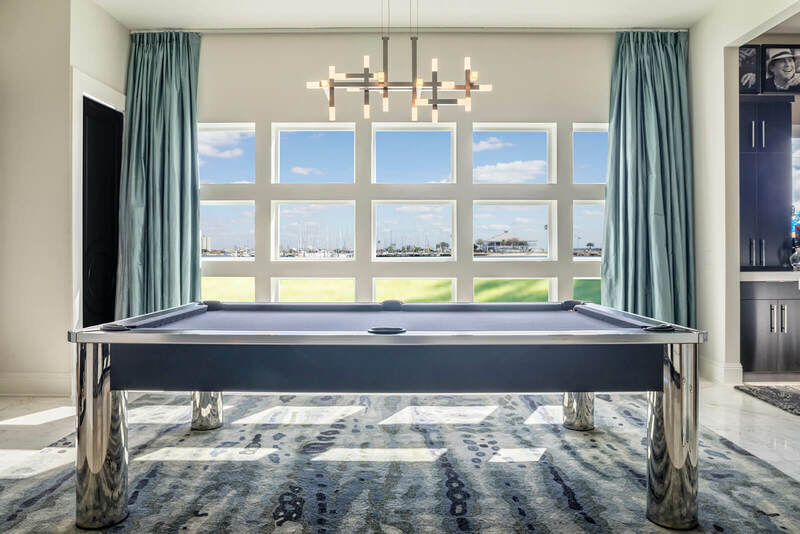 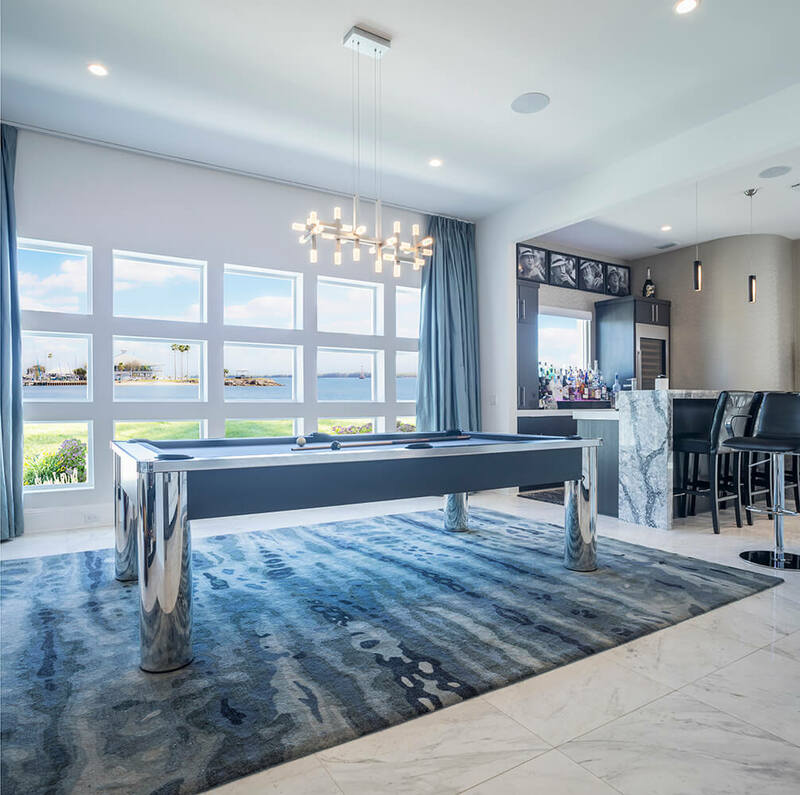 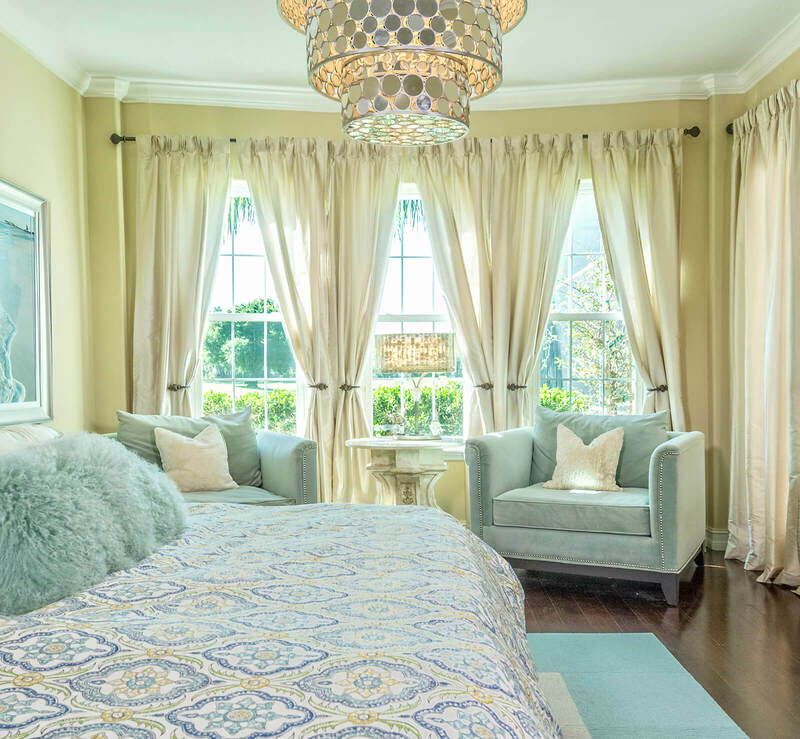 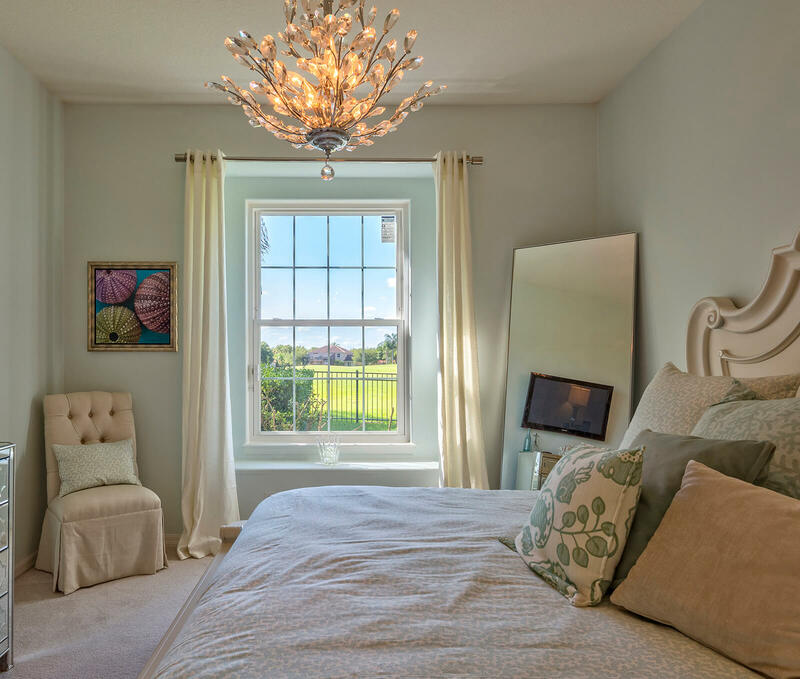 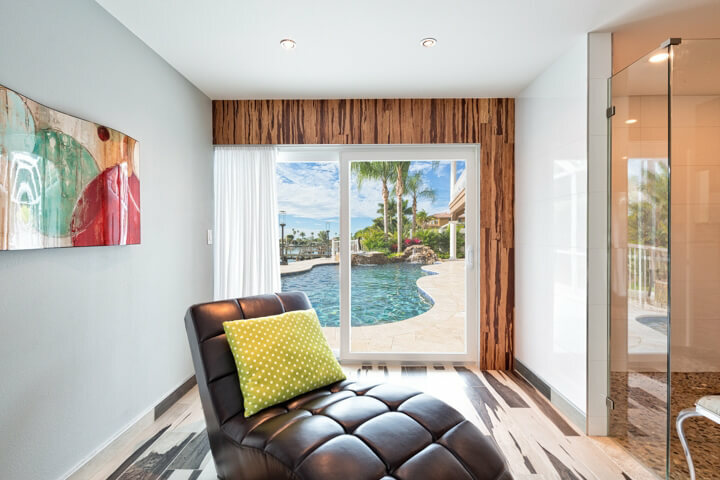 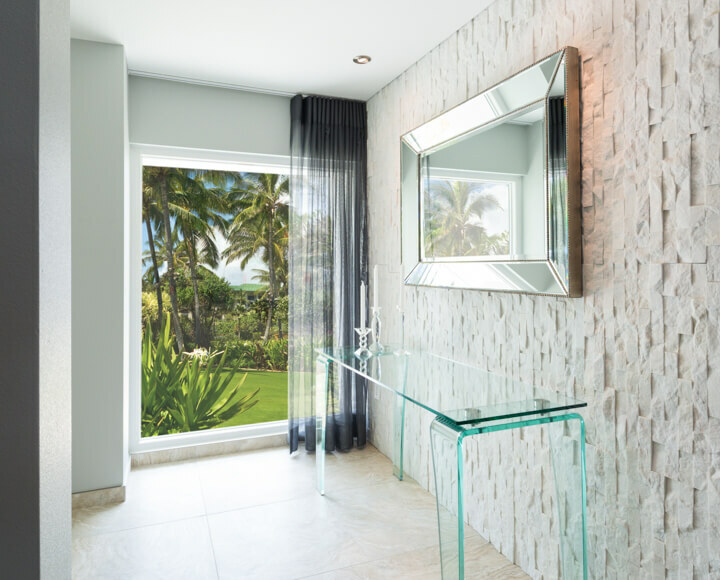 Our iVantage home windows are constructed using the latest methods and materials, including high-impact laminated glass, heavy-gauge multi-chambered frames, dual weather stripping, and other advantageous features. 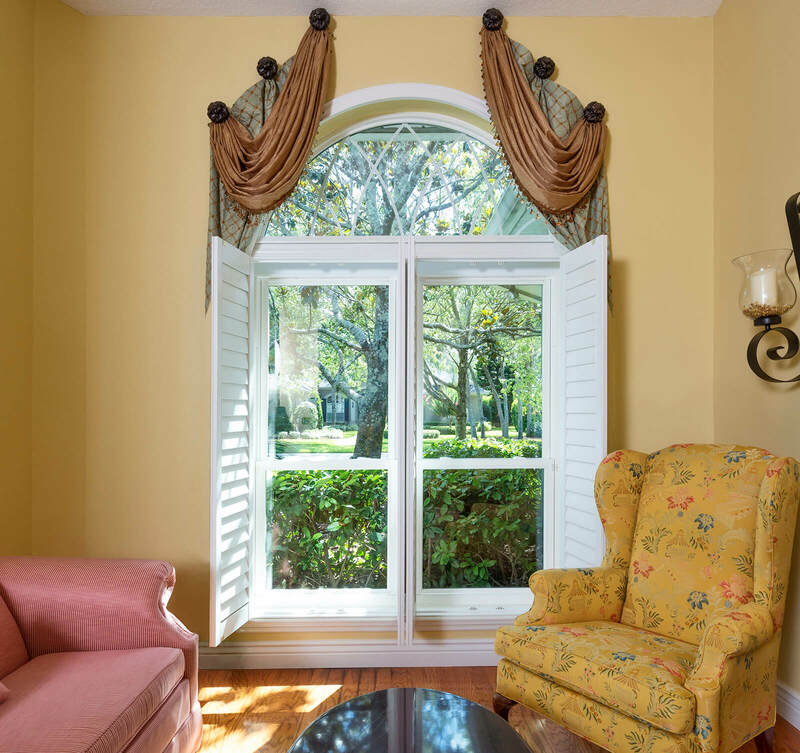 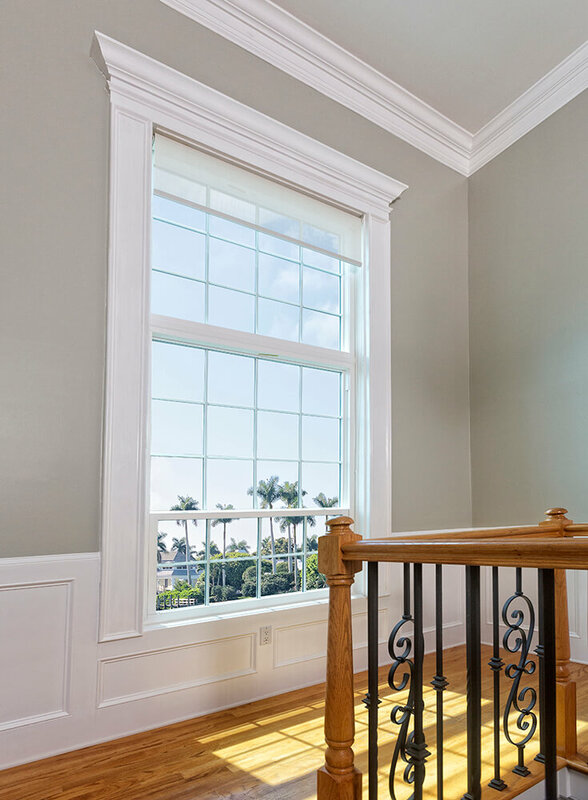 iVantage windows from NewSouth Window Solutions are available in a range of colors and styles, including double hung windows, picture windows, and more. 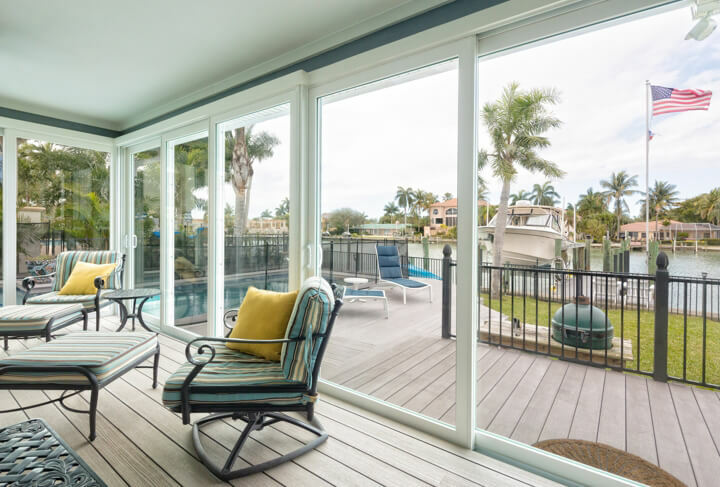 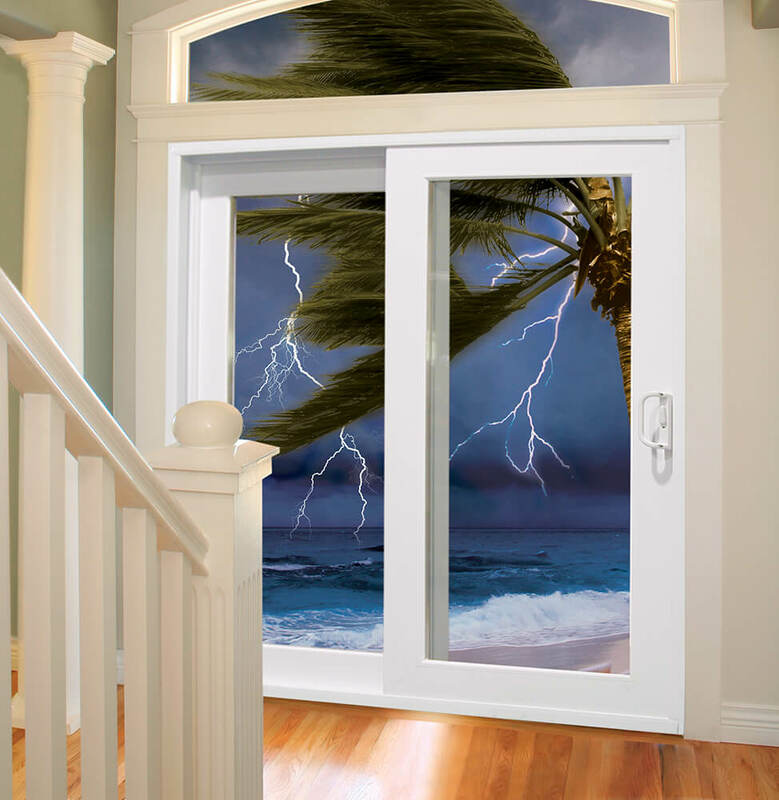 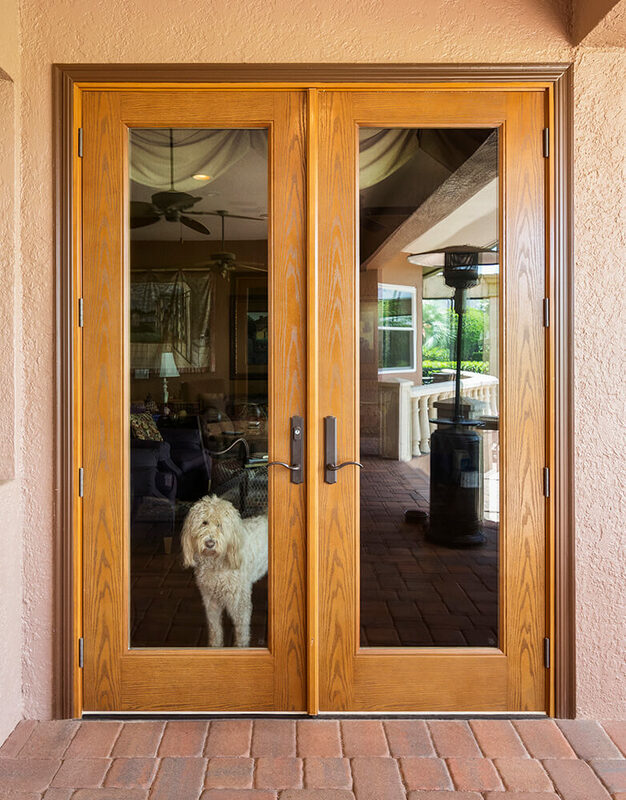 In addition to the line of impact windows and energy efficient home windows we offer, NewSouth Window Solutions can also supply you with a new patio door or entry door that promises better energy efficiency and year-round comfort. 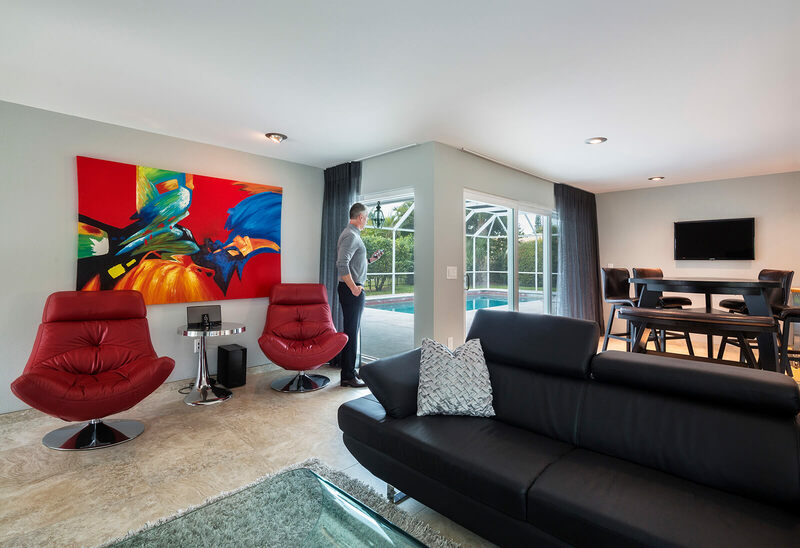 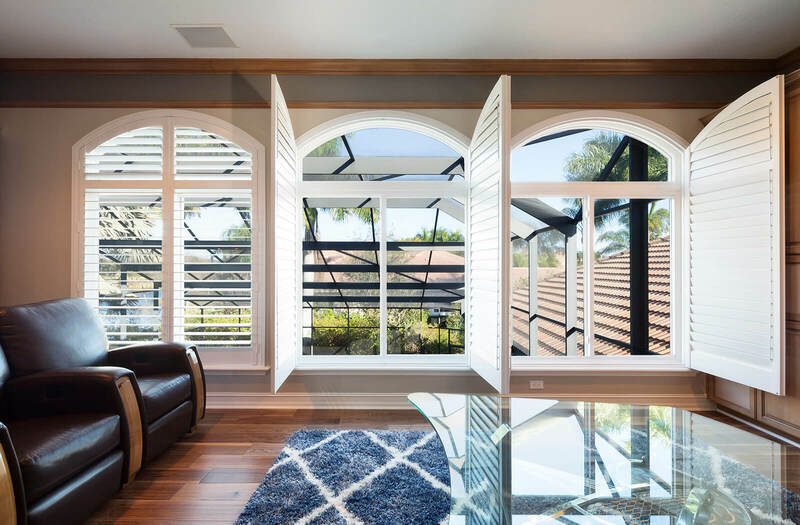 For more information about our cost-saving factory-direct home windows, energy efficient windows, impact windows, and variety of patio door and entry door options, contact NewSouth Window Solutions today to schedule a free in-home consultation.